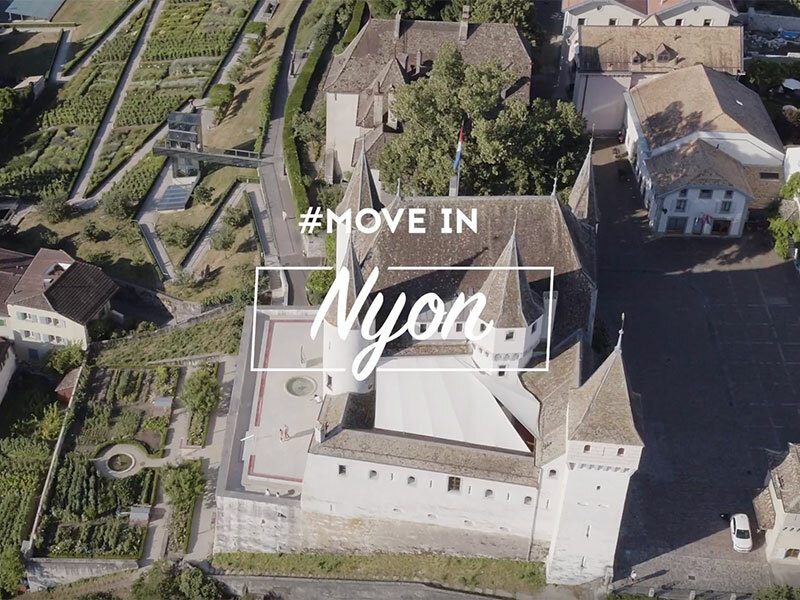 Nyon encompasses several aspects: historical, modern, festive, professional, authentic and international. The region of Nyon has successfully combined these different yet complementary aspects and has maintained a unique and pleasant identity. 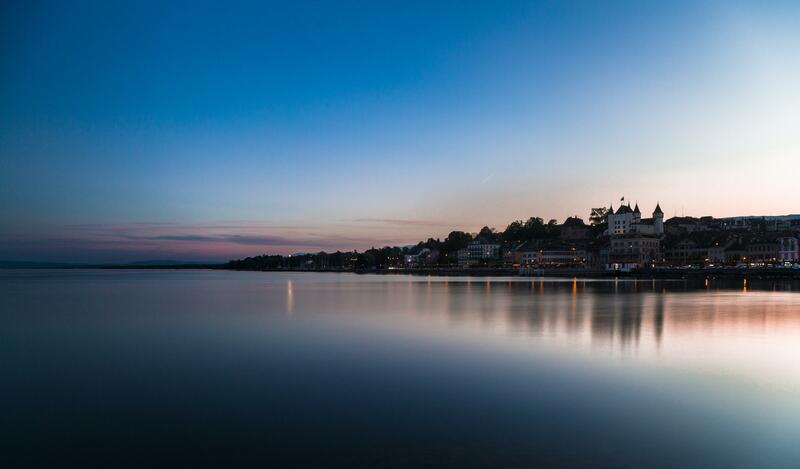 Located on the shores of Lake Geneva near the La Côte AOC vineyards and at the foot of the Jura mountains, Nyon offers its inhabitants and guests an exceptionally varied setting that has certainly been inspiring the artists who regularly perform in this city of festivals. From the Roman Empire to our time, the region’s long history can be discovered during guided tours in the town’s streets as well as in several castles and museums. Memorable experiences reward those who take the time to explore the surroundings. The museums of Nyon portray the region but also the Roman Empire, the century of Enlightenment and the history of Switzerland. 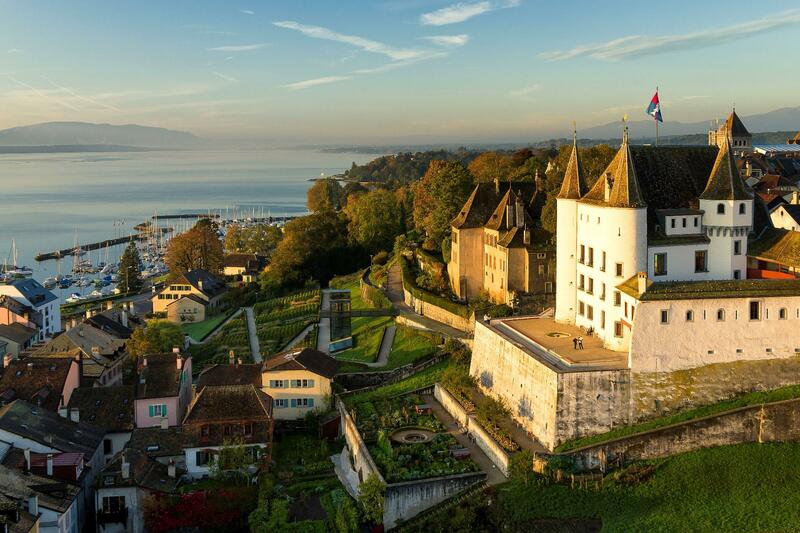 The region of Nyon is a delightful discovery for history buffs. 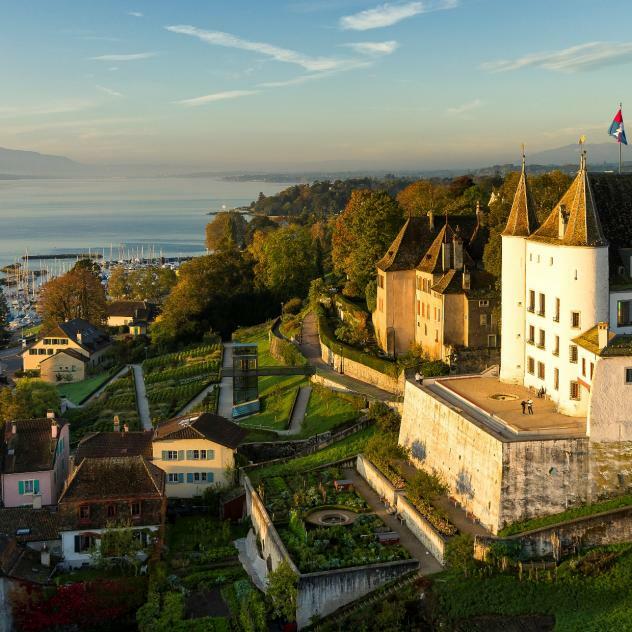 Mankind’s best epochs are explained at the Roman Museum in Nyon, as well as at the castles of Coppet and Prangins, which is the Swiss-French headquarters of the Swiss National Museum. Fans of the natural sciences will find many interesting things at the Musée du Léman, whereas cartoon lovers can follow in the footsteps of Tintin around in this town that has inspired Hergé, the author of the comic books with the same title. A full programme that can be complemented with more heritage- and terroir-based visits. Located near the international city of Geneva, Nyon hosts large-scale events in all authenticity. The proximity of international companies and Geneva Airport comes in very useful when organising seminars in the region of Nyon. What really makes it an ideal location for professional and private events is the highly varied setting and the preserved identity of this destination. Give your guests the opportunity to spend a day starting out at a hotel on the lakeshores, then visiting the La Côte AOC vineyards and finally siting down in a restaurant at the foot of the Jura mountains. So much variety could make it difficult to choose, especially if your stay is short. Thanks to our suggestions, you will be able to cover the essential aspects of the region of Nyon while doing the activity of your choosing, which will entice you to stay longer. Our list of monuments with unique architectural or heritage features will delight fans of history just like the countless guided visits offered in the region, while gourmets will enjoy a glass of wine and discover new culinary delights during our wine discovery tours.